Whatever Works (2009) will probably not make it to anyone’s list of the finest Woody Allen movies, but it gives out a subtle, yet very relevant message. 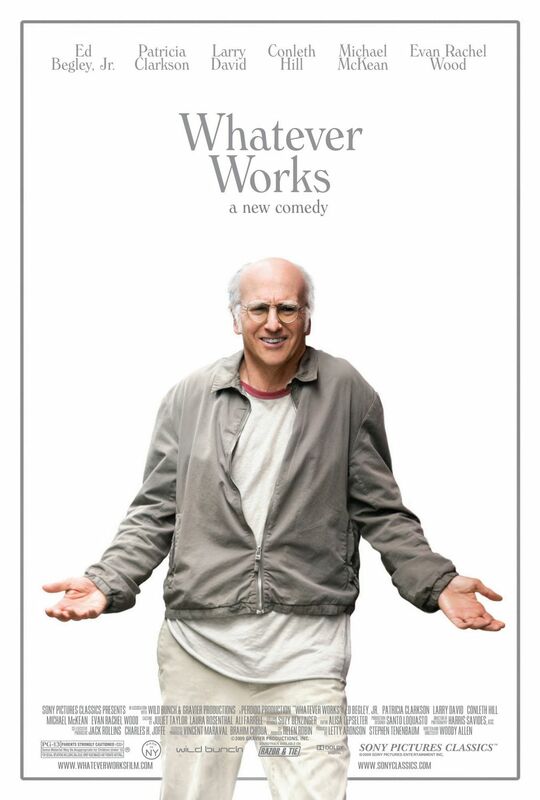 The gist of this message is the title of the movie, ‘whatever works’. Elaborated, it would be – ‘the purpose of life is to be happy, and you should do whatever you can do to be happy’. It might be something small like stealing away a couple of hours from work or study, or something big like going on a week-long vacation, do it if it makes you happy. A holiday in the hills might work for you; a holiday on the beach might work for someone else. Partying in a noisy, smoke-filled pub might work for you; reading a book under the covers might work for someone else. As long as it makes you happy, it’s alright. Whatever works. Life is unpredictable. It always will be, no matter how much we try to control it. People die unnatural deaths every day, people get hospitalised after road accidents even when they were driving carefully, people get diagnosed with illnesses and diseases that crop up out of nowhere, none of us what the next moment is going to bring. Heck, my laptop could get infected by a deadly virus before I finish writing this blog post, something I have been meaning to publish for over a week. I’ll be happy even if one person finds this post helpful, but it might never get published and read. The point is, don’t procrastinate with something that makes you happy. Do it when you have the chance. The best time to be happy is now.